Today was Google's big hardware event, and we saw a ton of new things. 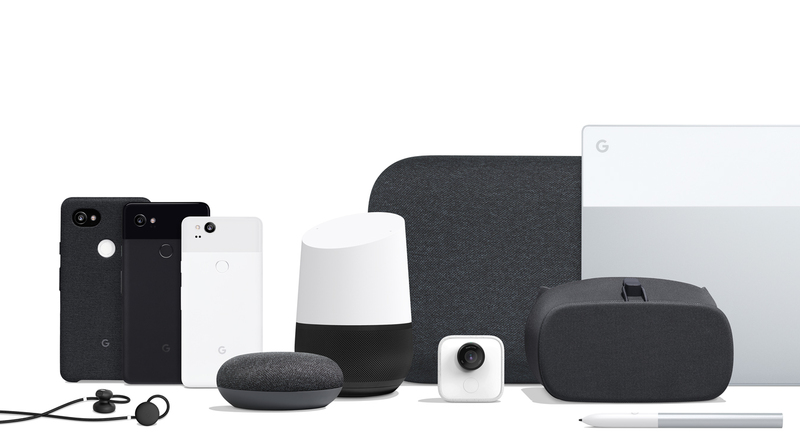 There are new phones, new Google Homes, and even a new Chromebook. You can relive it all right now. In addition to the live streamed event, Google posted a number of ads and product demos. Here they all are, organized by product. 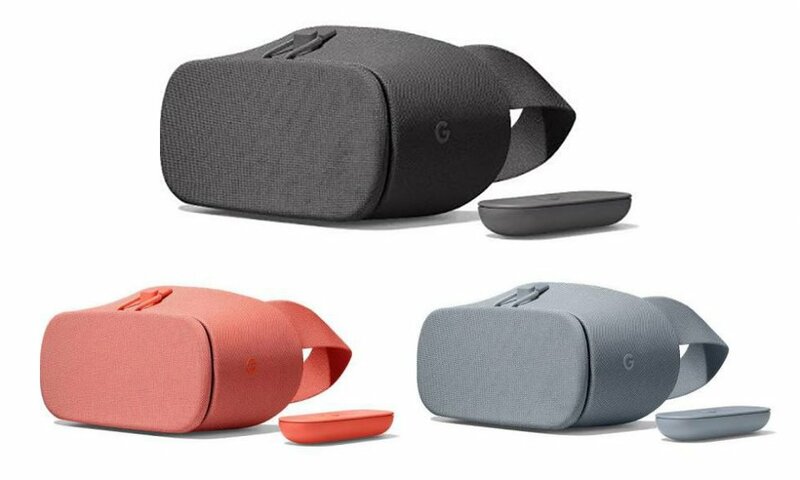 Google unveiled its Daydream View VR headset alongside the Pixel in October 2016. At $79, it was a good way to bring virtual reality to the masses, with its comfortable fit and included controller. At Verizon's current price of $39.99, a purchase is virtually (ha, see what I did there?) a no-brainer if you're in the market for a VR headset. We've had the Daydream View VR headset here in the States for nearly half a year now, but the same can't be said for many other countries. 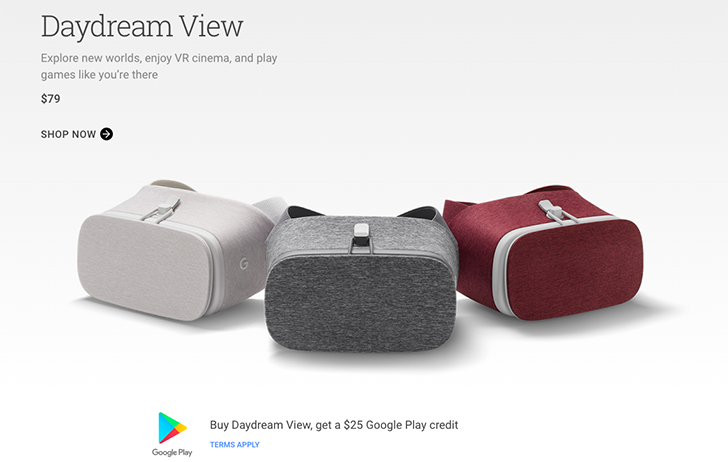 However, Google has just announced that the Daydream View can now be purchased in India from major retailer Flipkart for 6499 rupees. Because Google vastly underestimated the number of people who would want a Pixel smartphone, many had, or have had, delayed shipments - some up to 2 months - and other issues with actually getting their hands on the device they had purchased. Telus even sent out an email saying Google had stopped production, although this was later proved false. 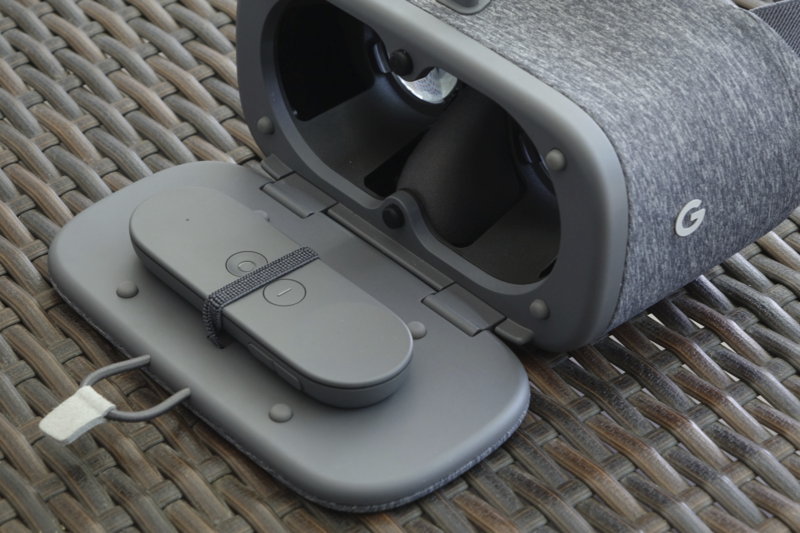 To make up for this, Verizon, the exclusive carrier for the Pixel, has started sending out Daydream View headsets to "a subset" of its customers. For people who experienced late shipping on their Pixel (although it's not clear what exactly 'late' means in this context), they will receive a phone call from a number, (844) 340-4325, which is a third-party service being used by Verizon for this very purpose. 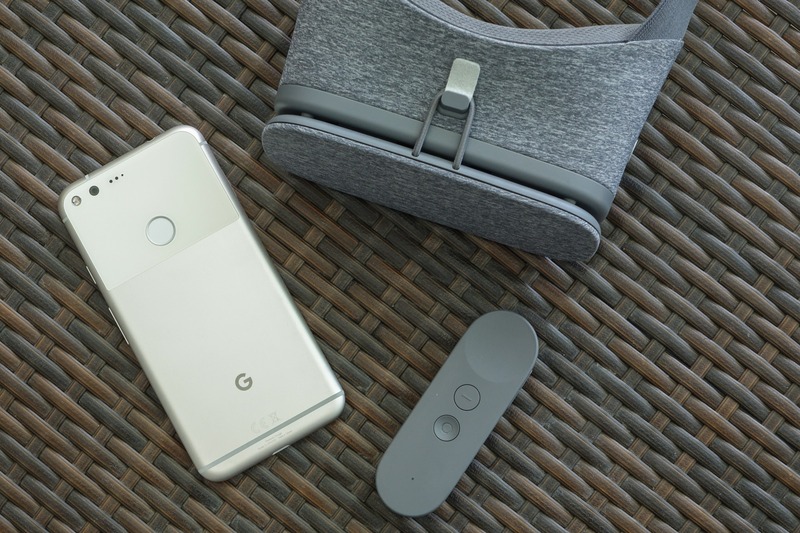 Google's official VR headset for the Pixel and Pixel XL, the Daydream View, isn't absolutely necessary to enjoy the phones. 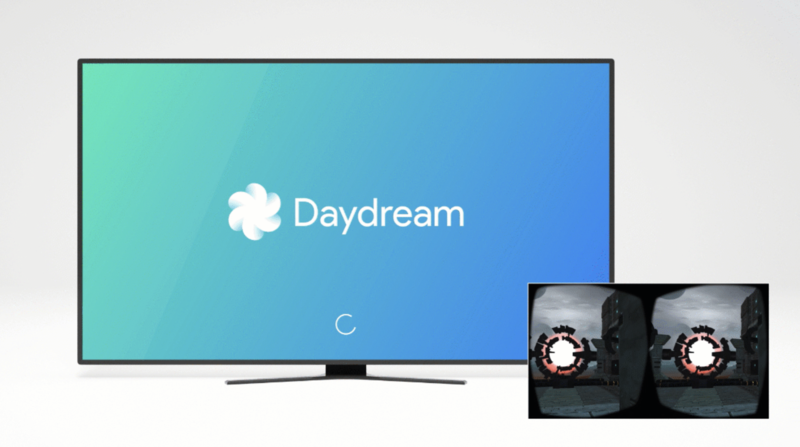 But since owners have one of the only pieces of hardware on the planet currently compatible with the Daydream platform, it would be a shame to let the opportunity to check it out pass by. Google agrees... or at the very least, they have an overabundance of stock since the initial freebie preorders ran out. 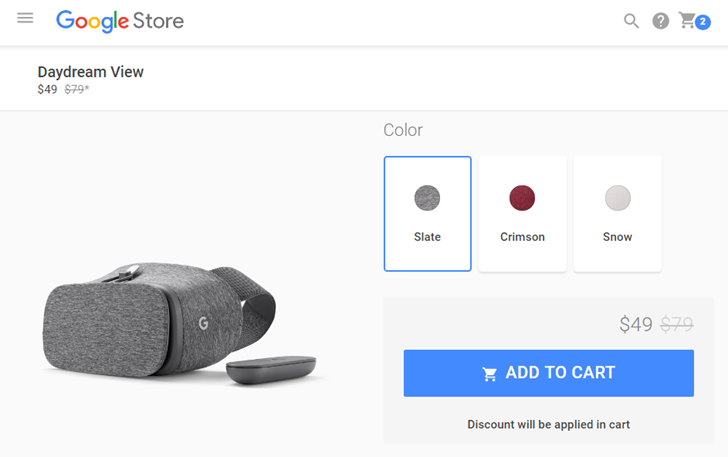 At the moment the headset is $30 off on the Google Store.